White color is a blend of all colors into one. And when so many colours combine to create a singular shade, it becomes the source of high energy. White Aura is thus created. As we all know, white light signifies purity, honesty and pure consciousness; it signifies tranquillity and poise in life as well. 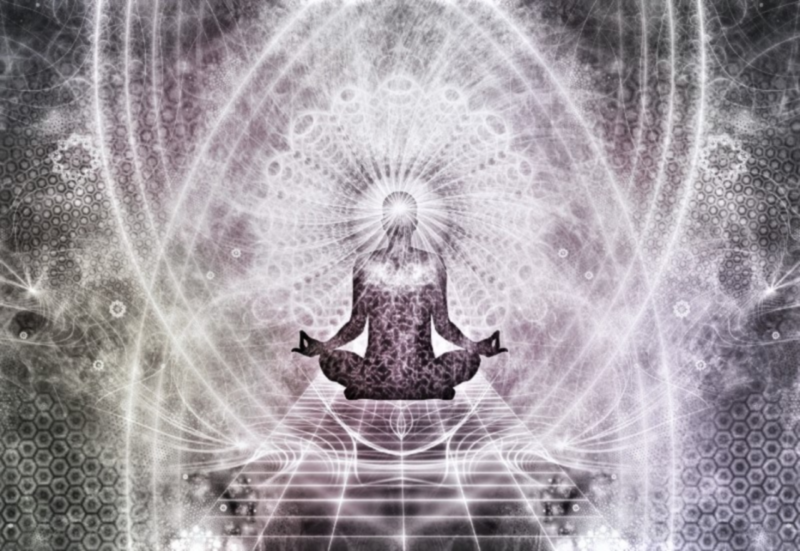 People who possess white aura have attained enlightenment that comes with pure consciousness. Mostly people with spiritual inclinations and psychic energies transmit white aura. Sometimes when you are going through a transition phase or a desire to vent and then fill those spaces, then you will experience this aura. White aura signifies multiple possibilities, new beginnings and vast potential. If you can accomplish white aura, then you possess psychic energies. You are capable of comforting people in their period of stress. At the same time, your own energy can be directed to give yourself immense emotional strength. The white aura in you makes you capable of adapting to changes. This energy also assists you in becoming self-reliant. People who manifest white aura are naturally intelligent and curious. Moreover, they can exercise creativity and innovative powers in life. White aura makes these people confident and secure about themselves. They are decisive, self-assured, and talented. Their presence naturally attracts people around them. They are easily detectable in the crowd because of their neatness, sharp dressing sense and good looks. They are always positive and confident in their appearance. They are controlled by their mind, instead of their heart. They are most trustworthy and faithful. People with white aura are self-sufficient and do not seek relationships for emotional sustenance. Their confidence in themselves is enough to support them throughout their life. However, when they fall in love with someone, they make the best partners. Their love is limitless and they are extremely loyal towards their loved ones. People with white aura are in complete harmony with themselves. They are teachers, philosophers, and healers in life. If you have white aura, then remember that circumstances may change but you have to overcome all the challenges that come your way and maintain this state of white aura.